University of Hawaii Maui Cooperative Extension will present at Floriculture Field Day with self-guided field tours between 9 a.m. and 1 p.m. April 18 at the school campus. From 9:30 to 10:30 a.m., Cynthia Nazario-Leary will give a presentation on sunflower cultivar growth response at the CTAHR Cooperative Extension Building. Other activities include a plant sale and educational bee house tours. 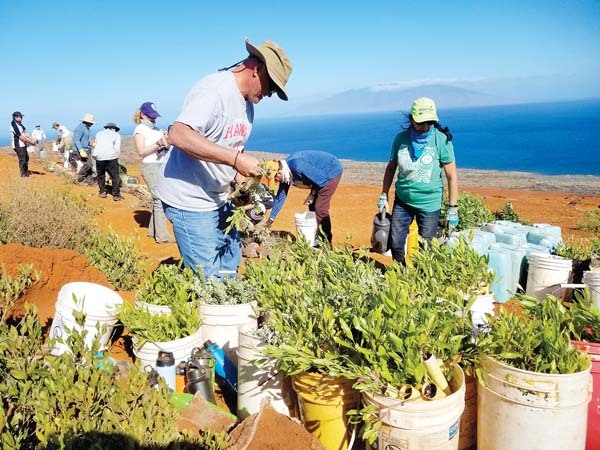 This event is being hosted by Maui Master Gardener volunteers. For more information, contact cnazario@hawaii.edu.